Manor House School is committed to the safeguarding and welfare of children and young people and all staff share this responsibility. We have an extensive safer recruitment policy and procedure which ensures those unsuitable for working with children are identified at the initial stages. All staff in regulated activity with pupils are subject to the standard employment checks including an enhanced DBS check. Volunteers and visitors are also subject to identity checks. Safeguarding training is actively promoted on an annual basis and is mandatory for all staff. Manor House School employs over 100 academic and support staff. 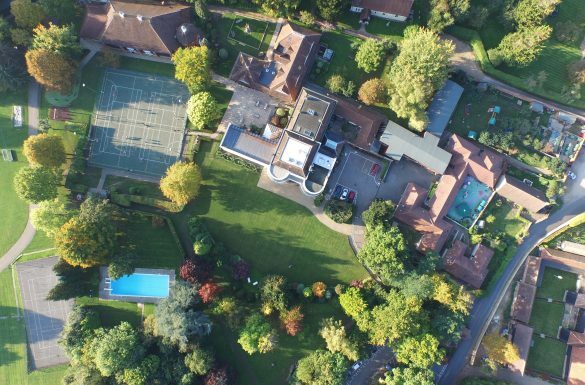 The beautiful grounds and community atmosphere of Manor House School make working within our team very special. You will integrate into school life encouraged by your mentor and your work will be rewarding and meaningful. With access to great support and facilities your teaching will help motivate and inspire our enthusiastic and intelligent girls who love to learn. The non-teaching roles within Manor House School form a dynamic support team that maintains our consistent professionalism and aids our long term strategies. All members of staff are actively encouraged to seek continuous professional development. Benefits include a stakeholder pension scheme (once you have completed the qualifying period), favourable annual leave days and working within one of the most beautiful school surroundings in the country. For details of our current vacancies or to join our talent pool, please look here. 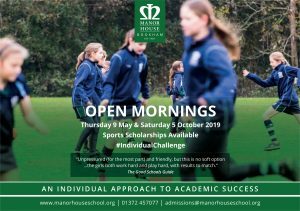 If you would like to speak to a member of the Human Resources department, please telephone 01372 455361 or email Emma Jane Rose on e: ejrose@manorhouseschool.org.